Sign up and receive Property Email Alerts of Flats for sale in Edleen, Kempton Park. IF YOU ARE TIRED OF PAYING RENT, why not consider taking the first step and buying a property, becoming the king of your very own castle. This extra spacious flat comprises two spacious, sun drenched bedrooms and a large open living room able to accommodate even the biggest of furniture. The complex is well managed and consists of a very stable and financial secure body corporate, giving you peace of mind that your investment is soundly looked after. 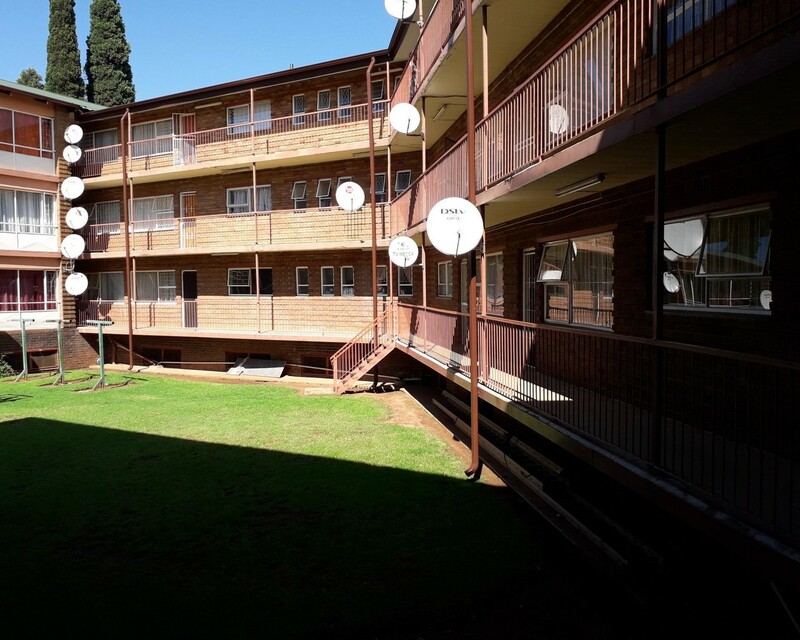 The prime position of this property will appeal to any buyer seeking to live close to all amenities, including easy access to public transport and all major routes leading to JHB and PTA. Sign-up and receive Property Email Alerts of Flats for sale in Edleen, Kempton Park.